Valerie is a senior associate specializing in retail, office and land investment and leasing. Before joining Henry S. Miller, Valerie was an associate with Grubb & Ellis and a National Account Manager for R. R. Donnelley. She also worked in Retail Management for several years. 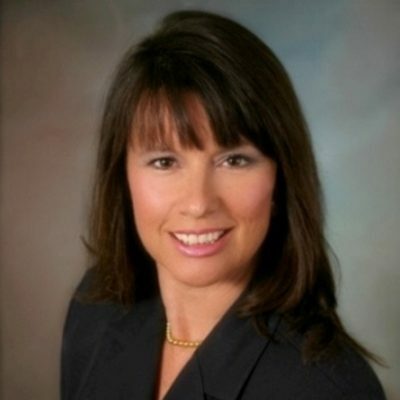 Valerie brings over 20 years sales and national account management to Henry S. Miller. She is a licensed real estate professional and a member of the Texas Association of Realtors. She is also a member of the San Antonio South Texas Chapter of the CCIM and recently completed several courses towards the CCIM designation. Valerie is also a member of International Council of Shopping Centers, Commercial Real Estate Women, San Antonio Sports, and on the Board of Directors of the Comfort Heritage Foundation.